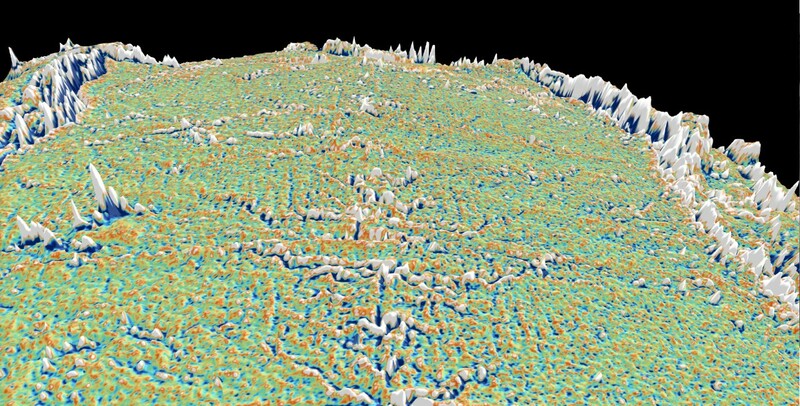 Cloud-based virtual globes developed by a team led by University of Sydney geologists mean anyone with a smartphone, laptop or computer can now visualise, with unprecedented speed and ease of use, how the Earth evolved geologically. 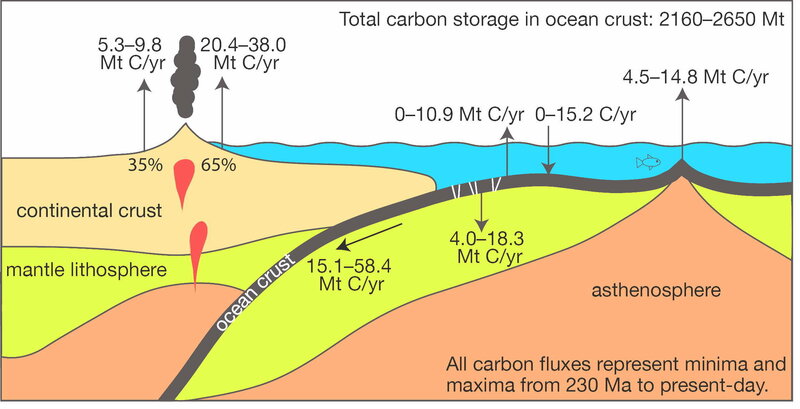 Reported today in PLOS ONE, the globes have been gradually made available since September 2014. Some show Earth as it is today while others allow reconstructions through ‘geological time’, harking back to the planet’s origins. 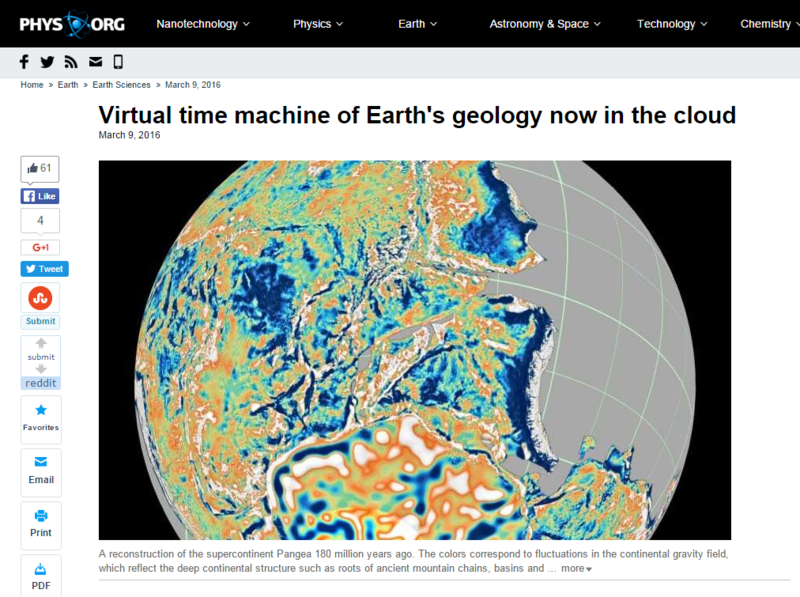 Uniquely, the portal allows an interactive exploration of supercontinents. 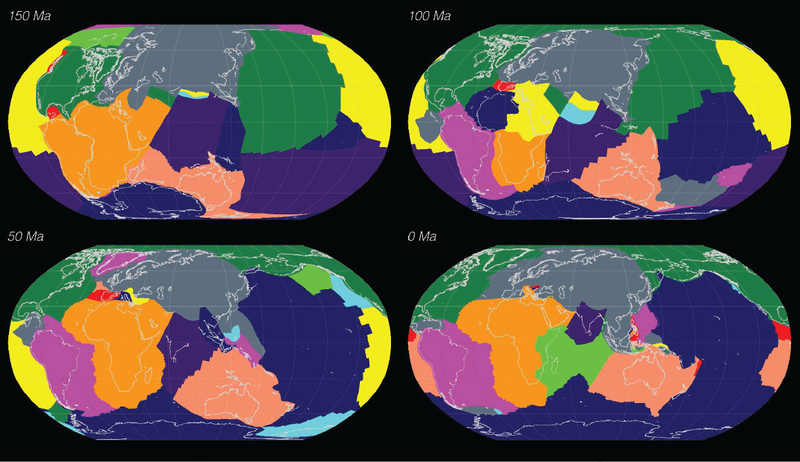 It shows the breakup and dispersal of Pangea over the last 200 million years. 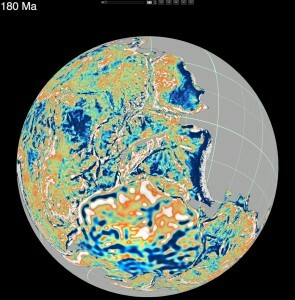 It also offers a visualisation of the supercontinent Rodinia, which existed 1.1 billion years ago. 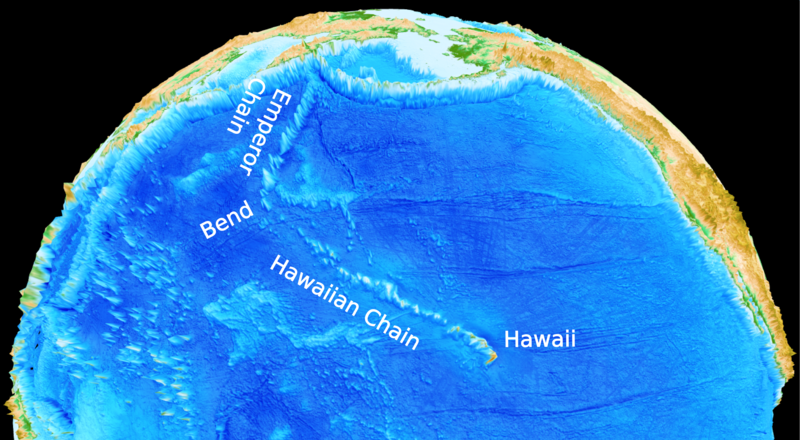 Rodinia gradually fragmented, with some continents colliding again more than 500 million years later to form Gondwanaland. 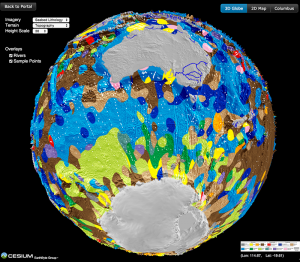 A collaboration between National ICT Australia (NICTA) and the University of Sydney School of Geosciences has created the first digital map of seafloor sediments. 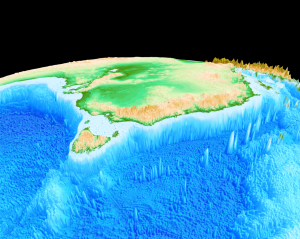 Scientists from the University of Sydney’s School of Geosciences have led the creation of the world’s first digital map of the seafloor’s geology. 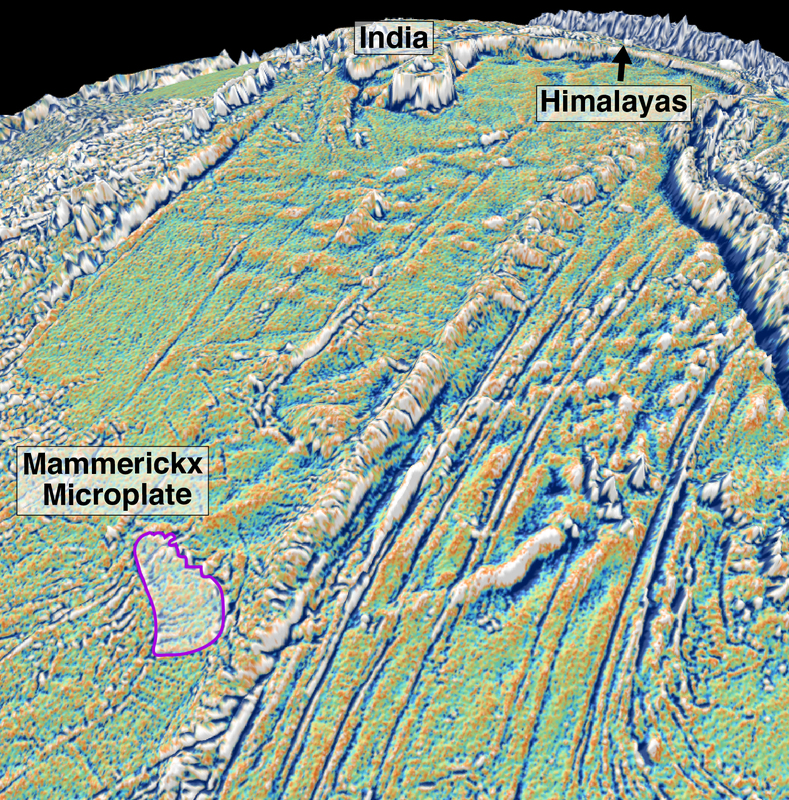 It is the first time the composition of the seafloor, covering 70 percent of the Earth’s surface, has been mapped in 40 years; the most recent map was hand drawn in the 1970s. 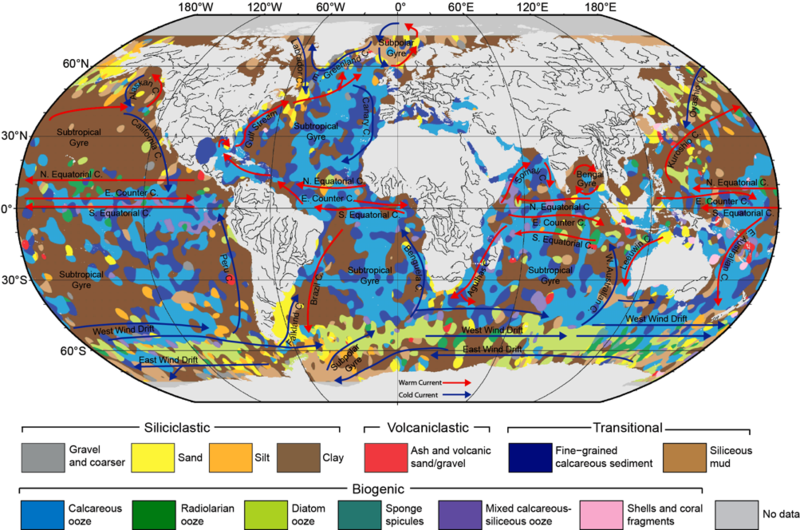 Published in the latest edition of Geology, the map will help scientists better understand how our oceans have responded, and will respond, to environmental change. 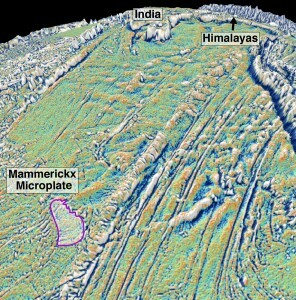 It also reveals the deep ocean basins to be much more complex than previously thought.